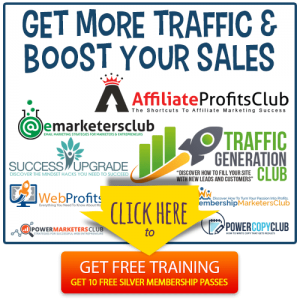 If you want to become a more productive marketer, the answer might be as close as your web browser. There are a growing number of extensions available for Chrome users that make it easy to wring maximum productivity out of your day. Whether you’re hunting for content marketing posts to add to your curated newsletter or niche-specific content to share with social media followers, having your browser customized can have a huge impact on how quickly you are able to complete your tasks. 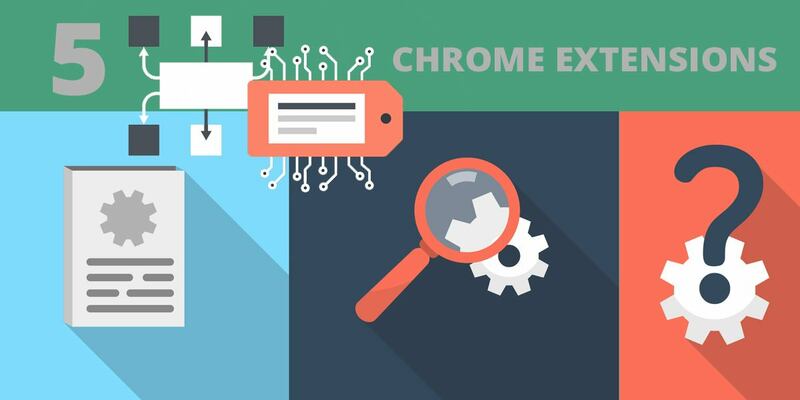 Check out the following roundup of must-have Chrome extensions for marketers; you’re likely to get a lot more accomplished each day. 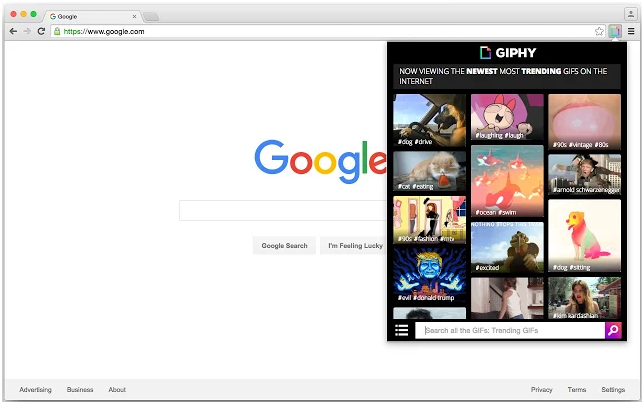 The Giphy for Chrome extension lets you automatically insert GIFs into your correspondence. Whether you are sharing tweets with your social media audience, sending an email to a client, or adding a fresh post to a client’s Facebook wall, you can instantly add a relevant GIF thanks to this awesome add-on. 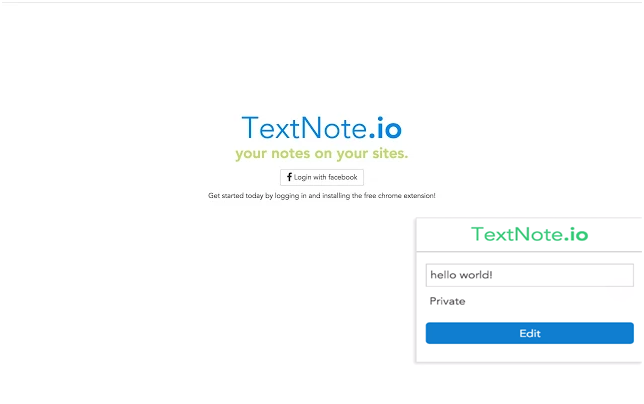 Currently in beta mode, the Text Note extension for Chrome lets you annotate websites you visit. Leave private reminders for yourself of tasks you want to complete, follow-up needed with a client, or tips you want to share with your colleagues relevant to the site you’re visiting. 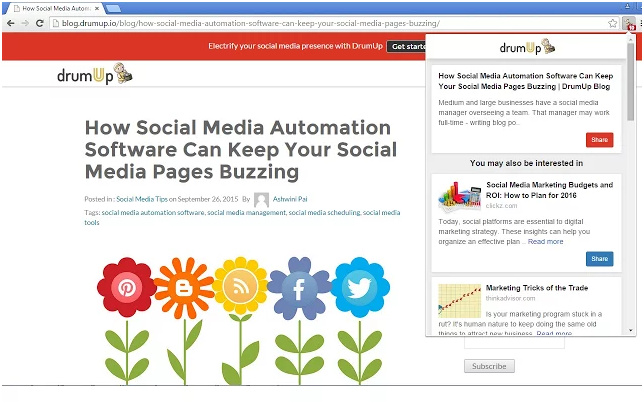 If part of your marketing job includes sharing powerful content with your company’s social media followers, you’ll love the DrumUp extension. This tempting tool helps you find fabulous articles to share with your audience. Simply view a piece of content in your web browser, and the DrumUp extension will automatically highlight similar articles you might want to investigate. 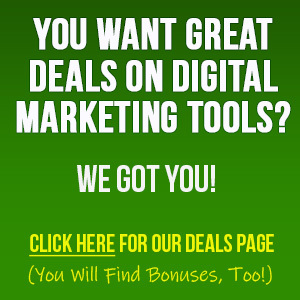 The Add This extension is another powerful add-on marketers need to discover. 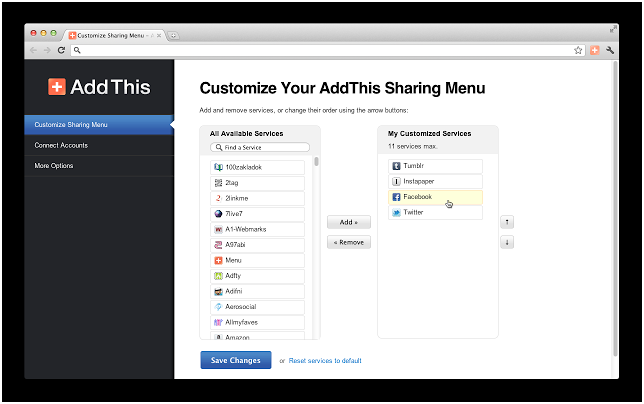 With this extension added to your browser you will instantly be able to share content you find to a myriad of sharing sites including Facebook, Twitter, LinkedIn, Reddit, and StumbleUpon. If you spend an inordinate amount of time scrolling through Twitter or reading Reddit threads when you should be focusing on client work, the Focus extension is for you. Simply add Focus to your browser and add your guilty pleasures via the settings tool. The minute you try to type in the URL of one of your favorite websites during office hours, you’ll be greeted with a reminder to get back to work. 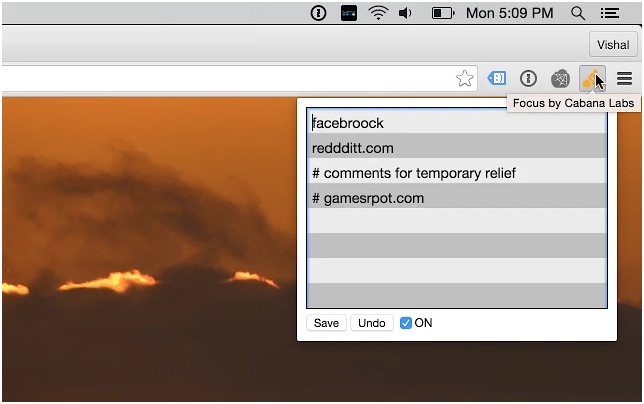 Customizing your Chrome browser can have a serious impact on your productivity. 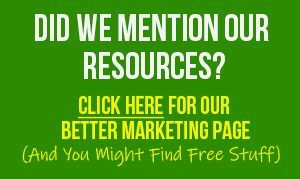 From speeding up your social media marketing efforts to helping you uncover content marketing posts your audience will enjoy, there are plenty of delightful downloads to be discovered when you peruse productivity add-ons for Chrome. How many of the above-listed extensions will you be adding to your browser?